Billy Graham’s first evangelistic meeting in London was perhaps his biggest and most important. While the 1949 meetings in Los Angeles vaulted Billy Graham into the national spotlight, the 1954 meetings in London, at the time billed as the world’s largest city, thrust him onto the international stage. The team secured the 12,000-seat Harringay Arena for three months, when most believed three weeks should be the maximum planned length. 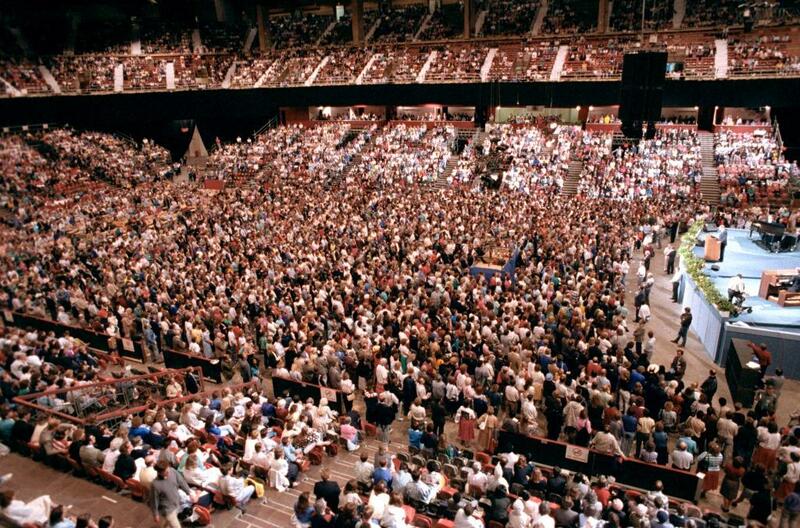 Crowds thronged to the Crusade, from March 1 through the closing meeting on May 22 at the 100,000-seat Wembley Stadium. Through the reservations being taken, the team quickly realized Wembley wouldn’t contain the crowds on closing night. 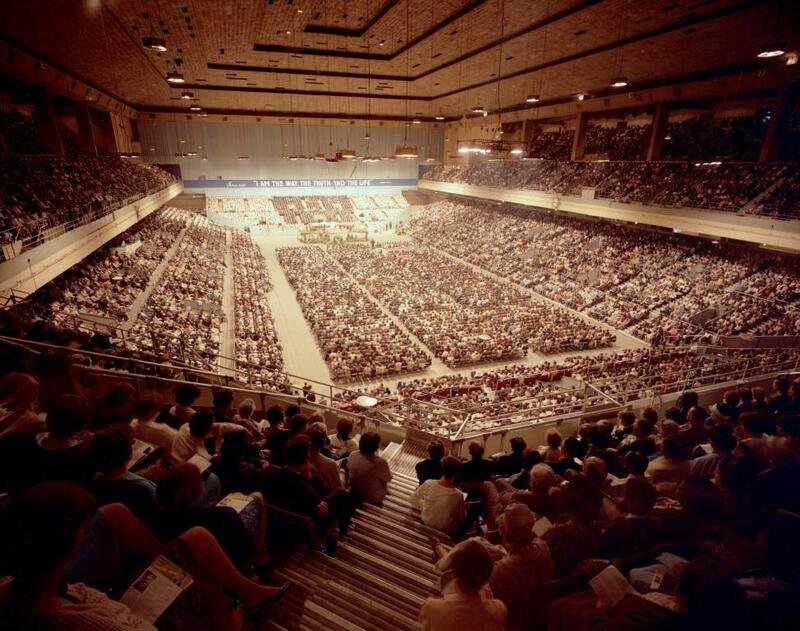 They decided to hold an additional two-hour meeting at White City Stadium, where 65,000 came to hear the Gospel, the largest single crowd yet. Afterwards, Billy Graham and the team piled onto a bus to Wembley, where gates at the stadium had been opened to allow an additional 22,000 people to rush in and sit on the playing field itself. Billy Graham returned to London and Wembley Stadium a year later for a week-long Crusade. It rained every single night except the last, which happened to be the coldest night of the year! The weather didn’t hamper the crowds, though, as more than 450,000 turned out, and nearly 24,000 made a commitment to Christ. In 1966, the team traveled back to London for meetings, which were held this time at the Earl’s Court Arena. The closing meeting again was at Wembley. For about fifteen seconds nobody moved. And that’s a long time. Then all of a sudden a seat squeaked, and then another, and another. Then hundreds of people began to stand. They walked to the aisle, shuffled down the long wooden floor that had been put down to cover the turf, and stood at the front. We went thirty nights without a single note of the hymn, “Just as I Am,” which has been the signature tune of our Crusades through the years. We had never done that before. When the reporters began to write about the invitation at Earl’s Court, they said that all they heard was a shuffling of feet on the floor. “Bring back ‘Just as I Am!’ The silence is killing us!” they wrote. More than a million people attended the Crusade, with more than 40,000 making a decision for Jesus Christ – all without any music! Billy Graham’s final London Crusade came in 1989. Though the event originated in London, the impact was felt throughout the U.K. and around the world. 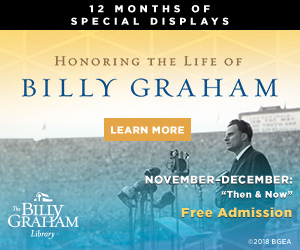 In addition to the 375,000+ in London, Billy Graham preached to more than 800,000 people gathered at 247 “live-link” centers throughout the U.K. and the Republic of Ireland and to 16,000 sites in 13 nations of Africa. Altogether, estimates suggest more than 25,000,000 people heard the Gospel during the London Crusade and simultaneous Mission World broadcasts in the summer of 1989. There were seeds planted at the wembly crusade…… within me. Thank you for your ministry. I was one of the children at a live link in County Donegal, Republic of Ireland in summer of 1989. I was only eight years old, and I thank God He has kept me close all these years. I am now 36 and Jesus is the most important relationship in my life. I have lived my life with Jesus this far, and all my days are in His hands. 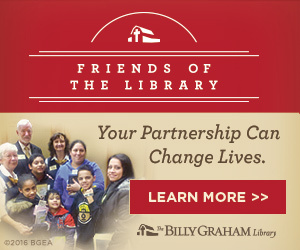 I was privileged to have been a volunteer for the Billy Graham Crusades to Birmingham and London in 1984 and 1989. It was the beginning of a turning point in my own life of faith which had become disconnected and dry. I went on to become a Reader..a lay ministry in the Church of England. For me this dear beloved man was indeed one of the great Christian teachers of all time. A true prophet as of old. 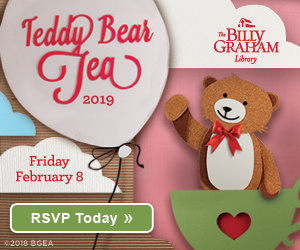 God Bless you and be with you dear Graham family.May He guide and prosper all that you do in His name now and always. I am 76 and attended the Earl’s Court Crusade in 1966. 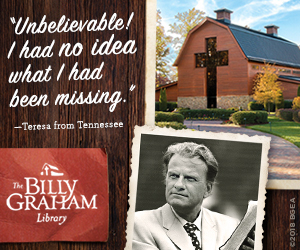 Billy Graham was a great evangelist and preached in the power of the Holy Spirit. May he truly rest in peace. Thank you for the time, prayer and effort you have all offered to the United Kingdom, especially when the press – and, sadly, national church leaders – have too often been less gracious and welcoming than they should have been. I am sure that I heard him speak somewhere near Barking Essex. I took my daughter, but she has no recollection of the event. Can you verify please. In 1954 (I was 9). I wondered why people got up and left their seats to go forward. I know now. Seeds sown. Thank God, thank Billy. I was blessed by Rev Billy. He picked me out from the crowd (Wembley 1989) when I was only 10 years old. I have gone on to spread the word in Palestine and indeed some Jewish enclaves for a peaceful resolution.